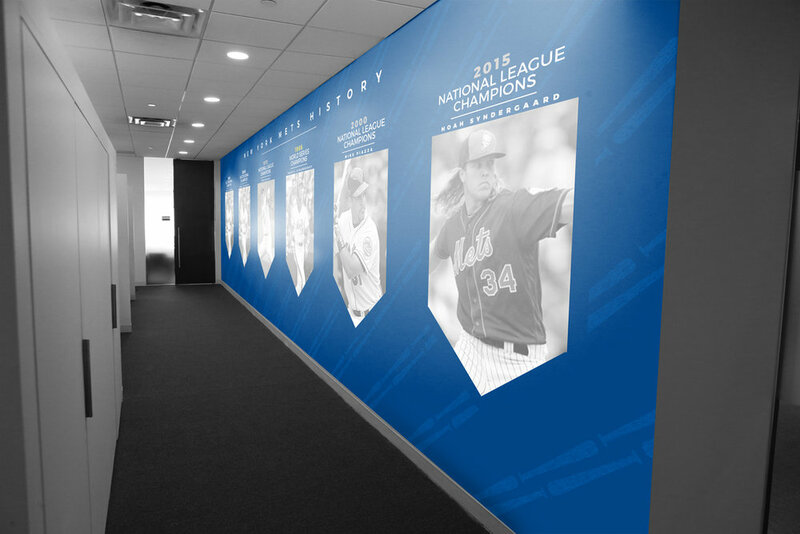 While at the Mets I was asked to pitch concepts for the Ticketing office walls. The walls were designed to give an essence of Mets history while also shocasing unique designs that could only be seen in the ticketing offices. Here is an email graphic to promote on-field passes for post game concerts during the 2016 season. I used the Mets script to replace the logos on the Amplifiers and created fake spotlight lighting effects to give the email that "on stage" feeling. An animated email graphic to promote the Mets social media accounts. The graphic displays a fun, and fictional conversation between Curtis Granderson and Mr. Met. Since Mascots don't verbally speak, I thought Mr. Met would communicate with Emojis. These enamel pins are handed out to the employees within the stadium. 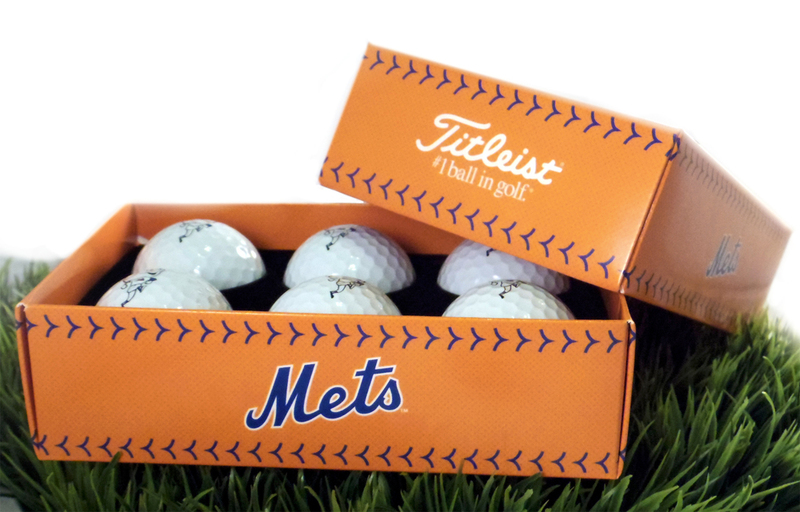 Each year the pin features a unique design so for the 2016 pin wanted to showcase the unique dimensions of the field at Citi Field. 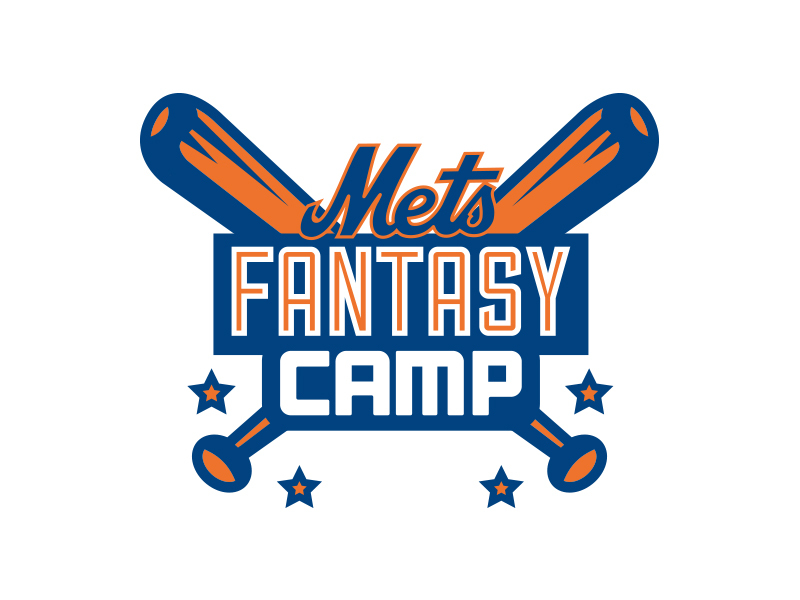 I was also tasked with helping the Creative team pitch ideas for a rebranding of the Mets Foundation charity. 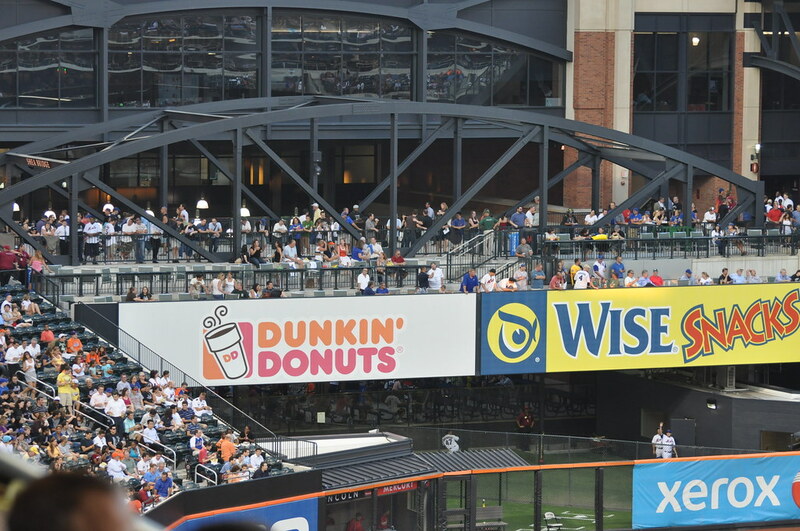 The updated logo features the Shea Bridge, an iconic part of Citi Field. 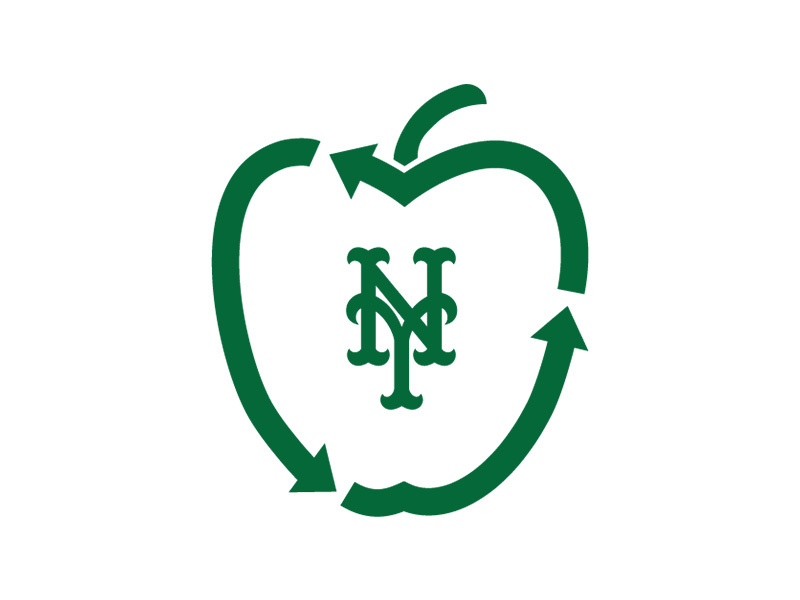 Below is the previous logo paired with the current logo that I created. The Mets Military Softball Classic was the first project I worked on while with the Mets. The Mets Military Softball Classic was a game that took place at Citi Field and featured service members from the multiple divisions of our country's homeland security. Service Members Wearing custom Army, Air Force, Navy, Coast Guard, and Marines Mets shirts. The Military Softball Classic 2015 Logo and the Players wearing their team shirts. A challenge while working with the Mets was creating a unique Instagram template that displayed the team's daily game match-ups. I wanted to create something that no one has seen before on social media. I think I achieved that with the final product. Featured below are other miscellaneous designs I created for their social media. 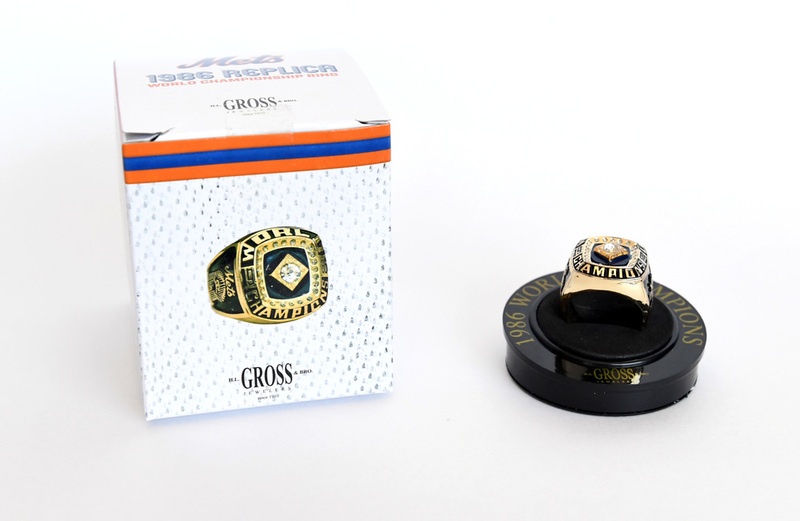 The Mets honored their 1986 World Series Chapions with with an 86 Themed weekend. During this weekend the reverted their social media back to the 80s and rebroadcasted one of the games over the radio. They live tweeted and shared the scores of the 1986 game as if it was happing live in 2016. Seen are the Mets 1986 Facebook page and a match up graphic designed to look like its from the 80s.